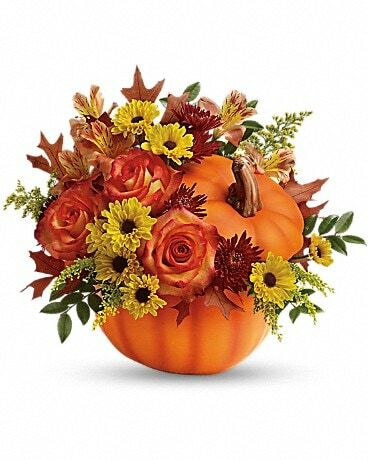 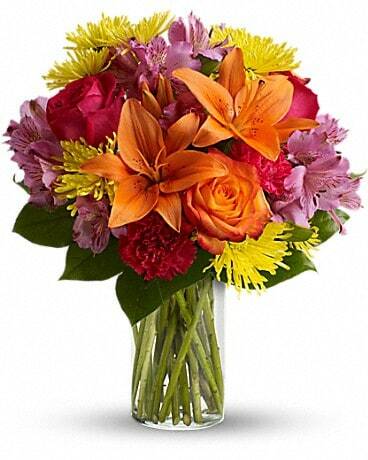 Burlington Florist, By Brant Florist has been delivering flowers worldwide since 1961. 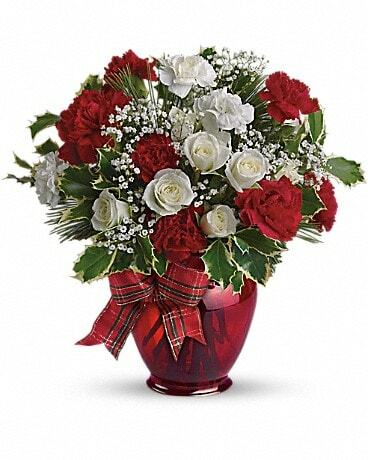 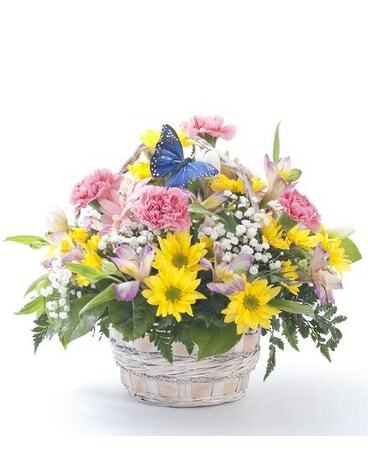 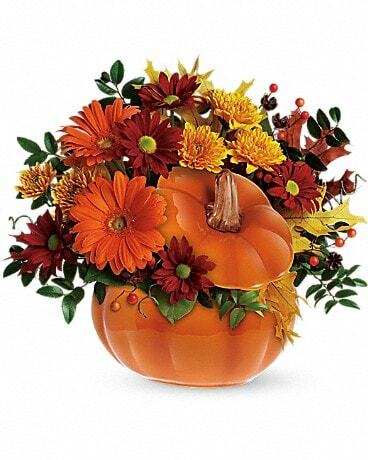 We offer the areas widest selection of floral arrangements for a wide array of occasions. 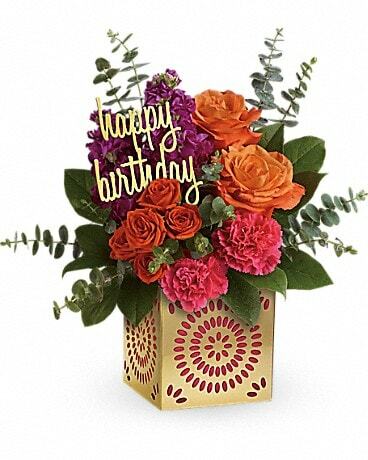 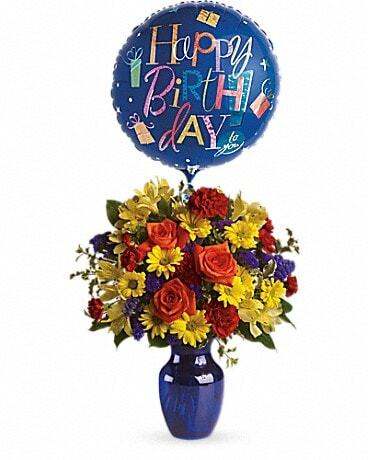 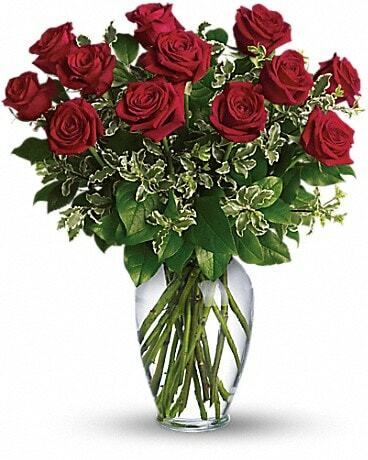 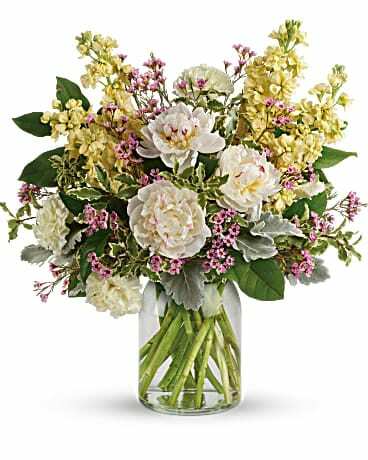 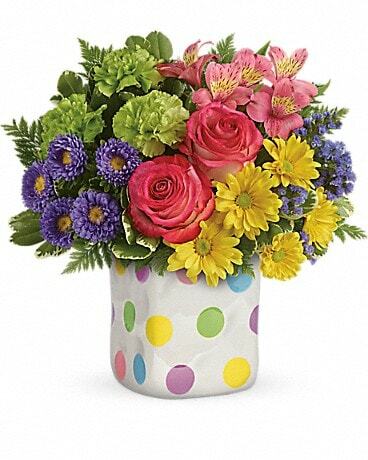 Send Birthday Flowers, sympathy flowers, anniversary flowers or flowers for your wedding. 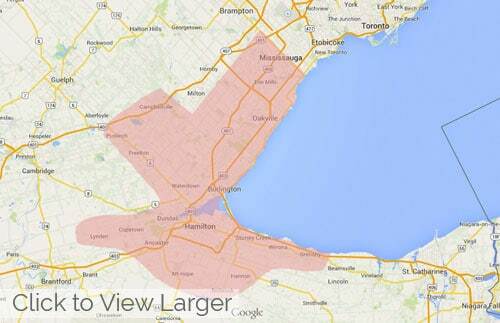 We serve Burlington, Oakville, Milton, Hamilton, Stoney Creek and the greater GTA. 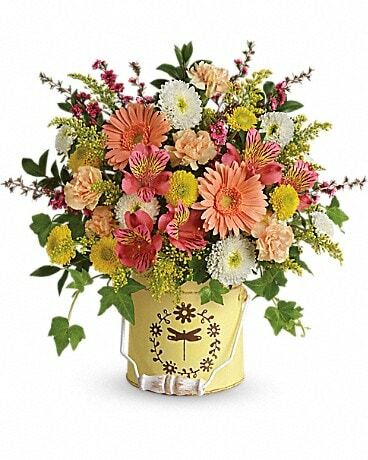 Reliable Flower Delivery.